I'm working on lots of different things. 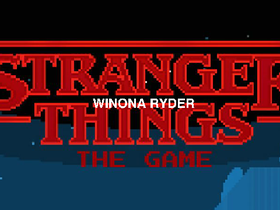 (Mainly my Stranger Things Game). Thanks for waiting! My ice cream sandwich melted! Why The New Update Scratch 3.0 Is So Bad!